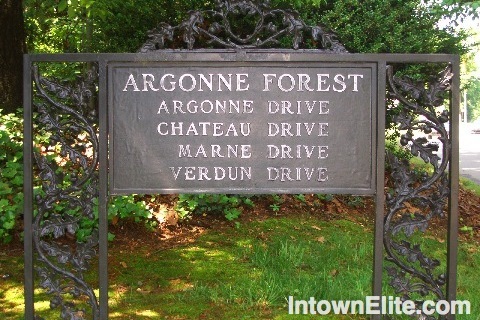 Argonne Forest is a small neighborhood in central Buckhead bordered by West Paces Ferry Road on the north, Northside Drive on the west, and Arden Road on the southeast. Home prices in this neighborhood typically range from $600k to $2.5M, with a median around $950k. Located in the highly sought-after Morris Brandon school district, Argonne Forest is just south of Tuxedo Park, west of Peachtree Heights and east of Castlewood.